Whilst you’re carefully scanning the ingredients and chemicals in your food and beauty products there may be one area you’re not paying as much attention to. natracare produce organic 100% cotton tampons, towels and related products, which are free from chlorine, plastics and nasty additives. 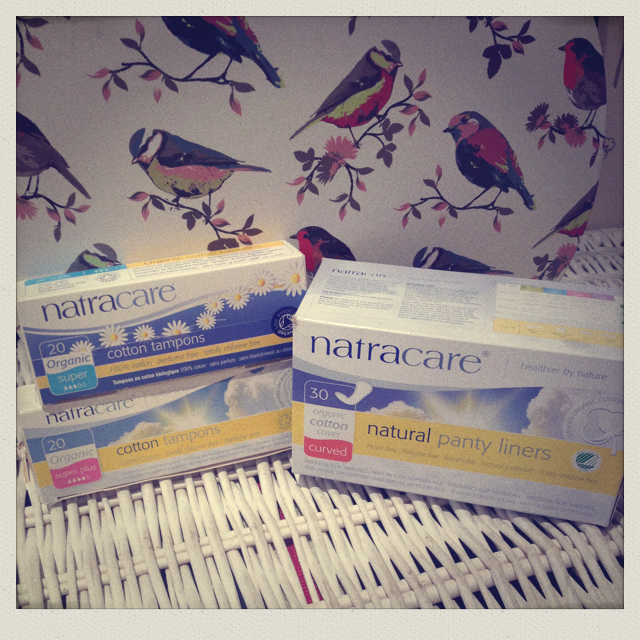 I’ve been using natracare for years and would rate them just as highly for absorbency and comfort as other brands. And if you are genuinely concerned as to what you put into your body then I’d say they’re a must.